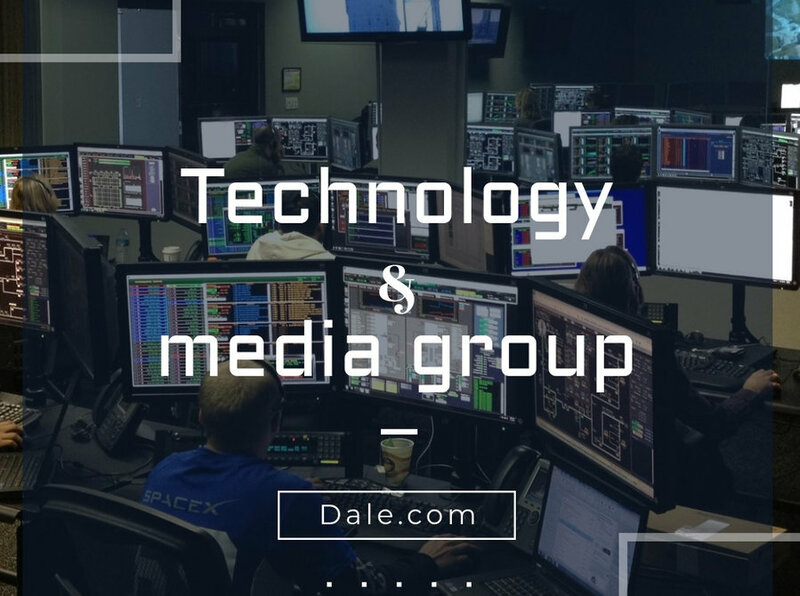 Dale Ventures prides itself on its culture of integrity, innovation, vision, and value creation and works with only the best partners and providers to maintain its position as a market leader. We believe in a value added investment approach. We partner, to provide significant strategic and analytic resources, to build and grow great companies. Our track record includes start-ups, turnarounds, and carve-outs from larger corporate partners. We work best with down-to-earth, principled business owners who can expect the same from us. We will work with business owners and our executive partners to develop a Value Creation Plan for growth and improved profitability. Our consultative approach helps in harnessing the power of great teams. 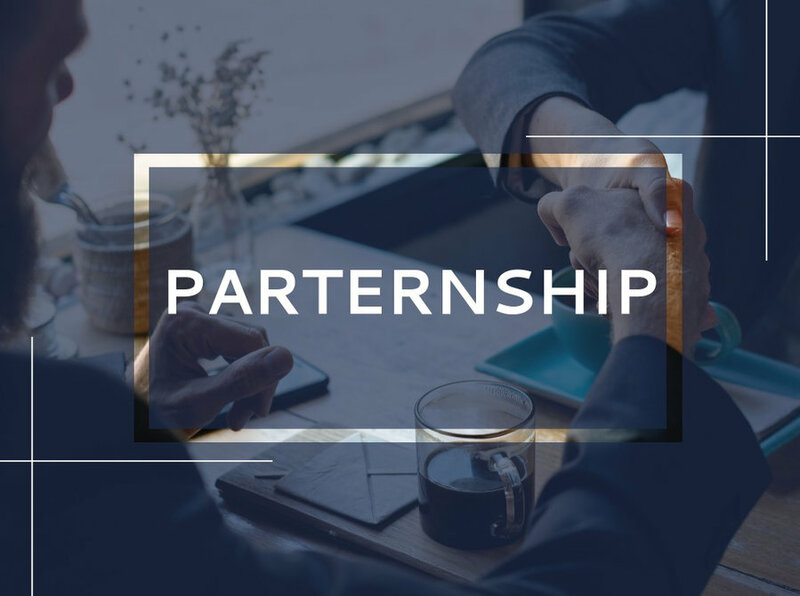 We provide capital, experience, and other resources to help companies in all phases of development to achieve their full potential. 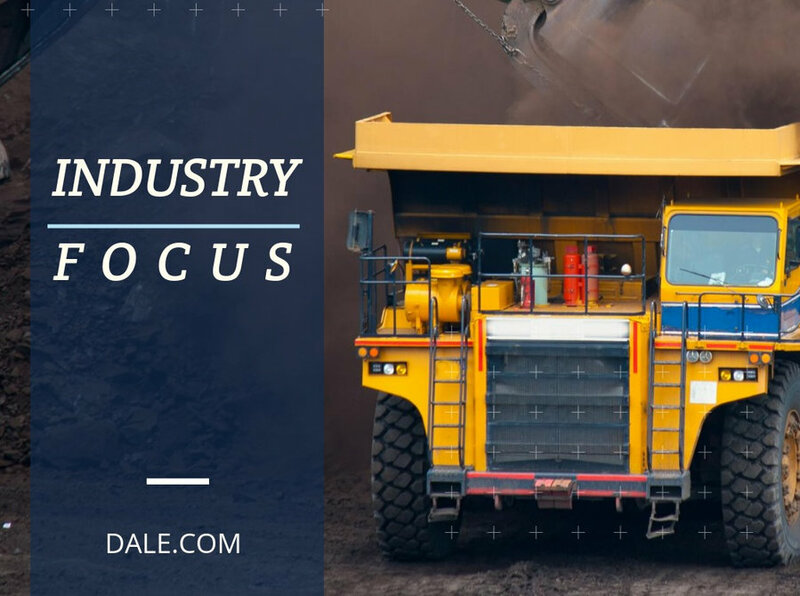 We have helped multiple companies to improve their competitive position by expanding into new products and new markets, growing productivity and strengthening their organizations. 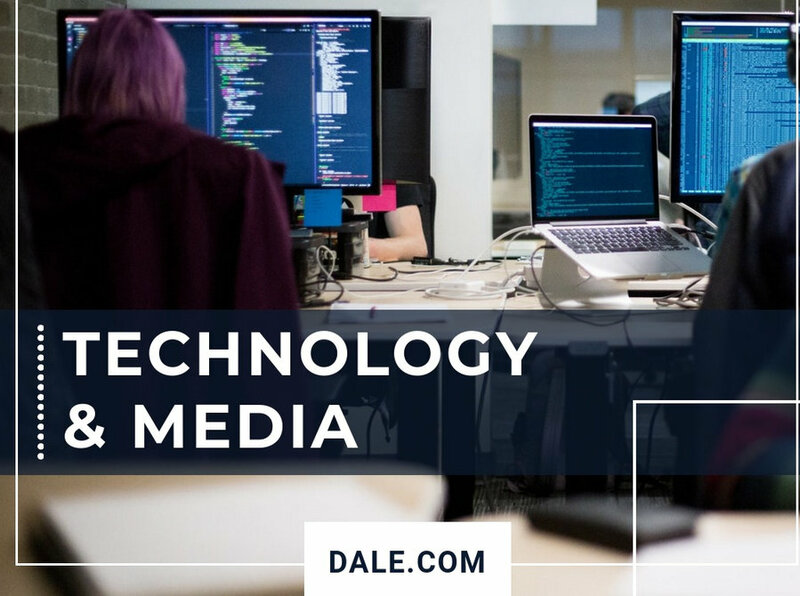 Dale Ventures is one diverse but integrated team operating across six localized offices in three regions spanning the globe, including Costa Rica, Panama, London, Dubai, Hong Kong and Singapore. Our investment approach is straightforward. We take care in knowing we are the right fit for each other and that we have the right plan for growth. 2. Focus - The solution is typically multi-step and multi-year, but when followed it most often results in a significant advantage over the competition. Our vision is to build a robust portfolio of companies through a process that assures right fit, right expertise, and right planning. These are companies involved in, but not limited to, such sectors as Financial and Business Services, Technology and Media, Real Estate, Consumer, and Retail Group.